The Ministry Evaluation Team works with ALL departments to help identify what is working well and the mechanisms that can lead to continuous improvement. 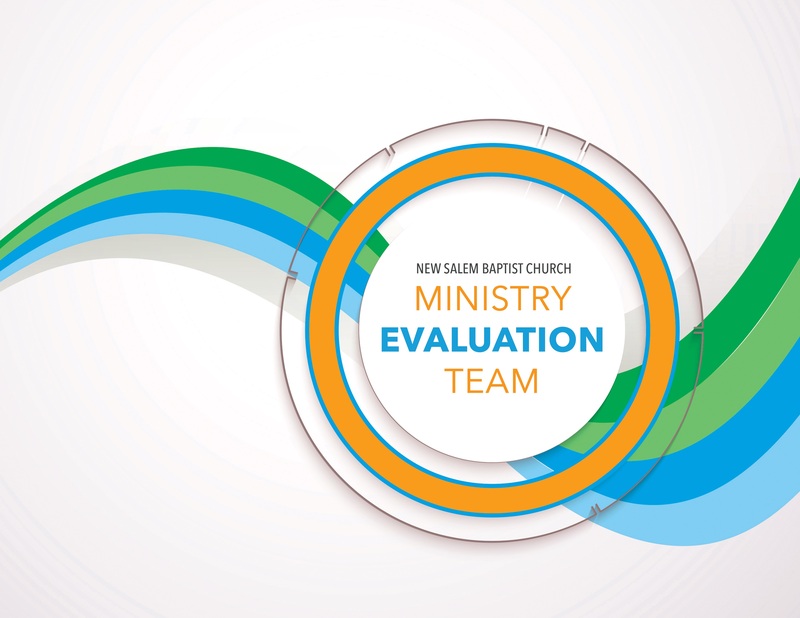 The MInistry Evaluation Team also works through the various dynamics that exist within the ministries and programs to help them go from good to great! There is a special need for more men on this team. For more information or to sign up contact Rev. LaToya Sands at lsands@newsalemcares.com or (614) 930-2246.